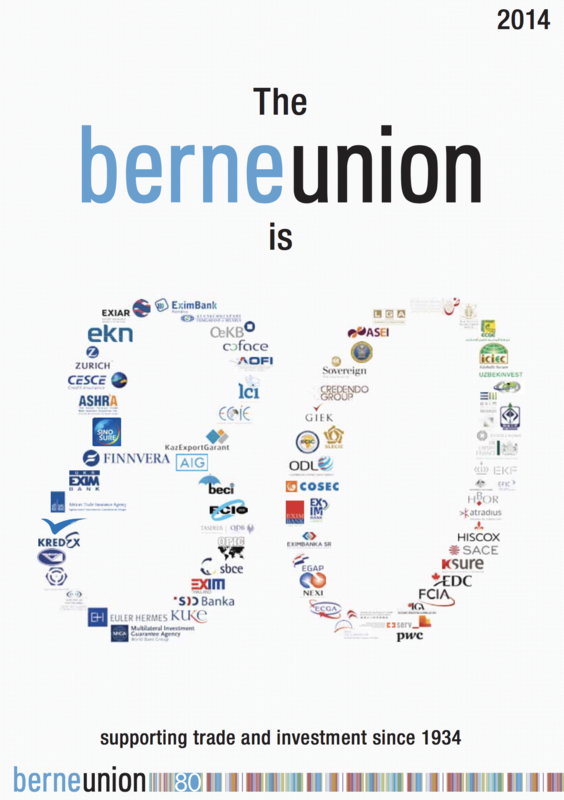 The Berne Union Yearbook is an annual publication providing up-to-date information about our members and the current policies and strategies of international economic institutions. 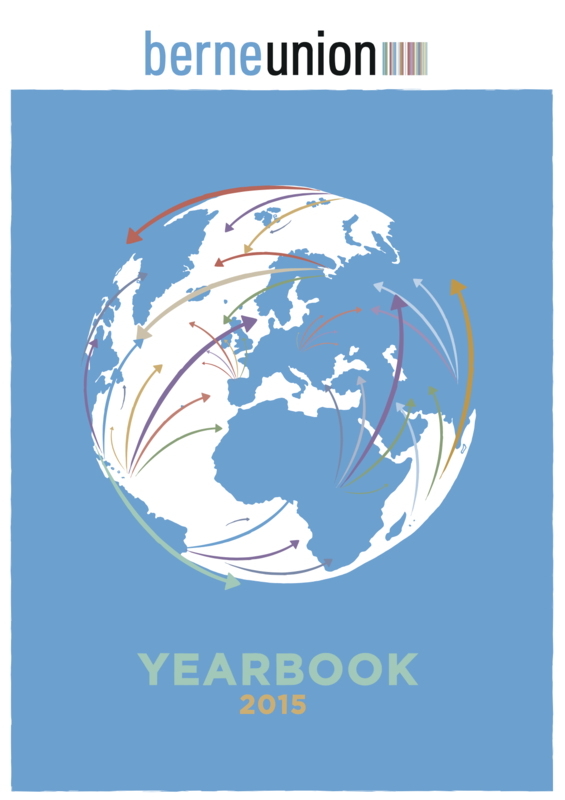 The yearbook features a collection of topical articles on export credit and investment insurance written by Berne Union members and leading international financial institutions. 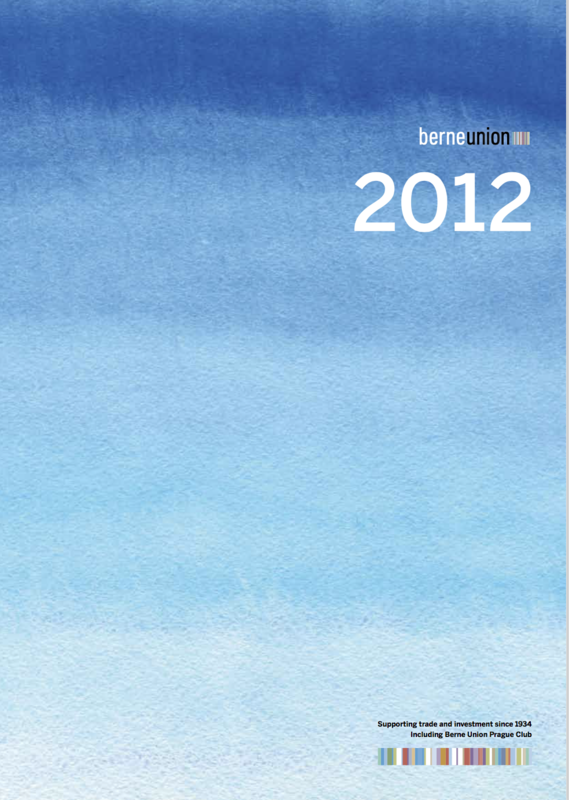 Yearly data snapshots, commentary on relevant industry trends and a directory of Berne Union members is also included. Please note that Berne Union statistics are revised if and when needed. For the most up-to-date figures please refer to the statistics page of this website. 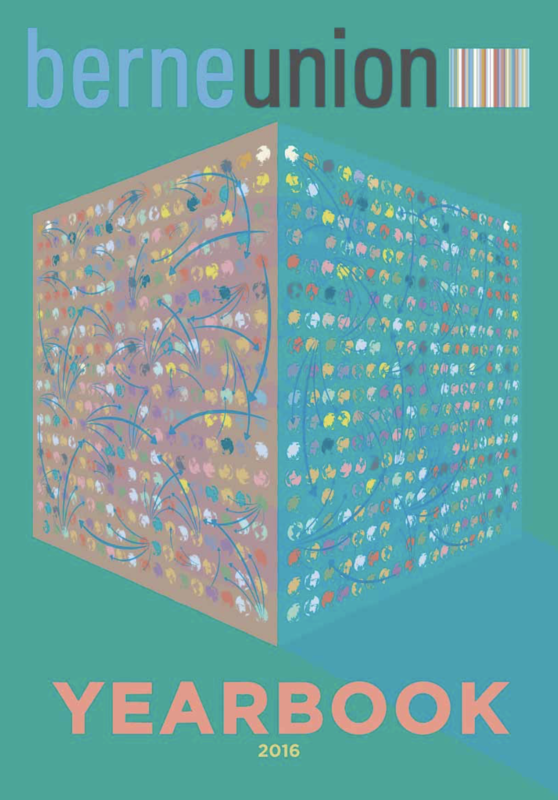 We are in a busy environment for risks, and for many of these downside impact is as unpredictable as the outcome. 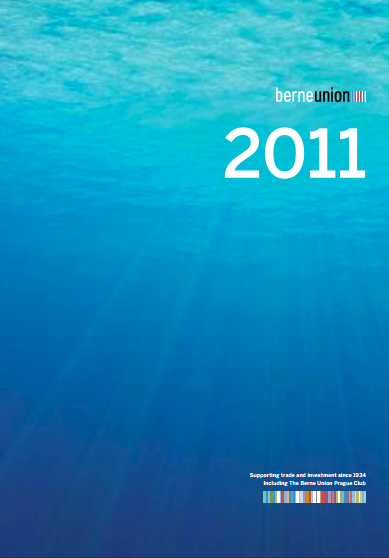 Despite this, Berne Union Members’ business is in a relatively stable position. Over the past 18 months we have seen a return to growth in MLT business and a maintenance in volumes of new business in most areas. Claims are still relatively high across members and business lines, but these seem to have plateaued into a kind of new normal, and appear to be manageable. The key to stable growth seems to be maintaining confidence in the sustainability of global trade and value chains. 2017 so far, appears to show a natural continuation of the trends seen in 2016: positive growth in new business, healthy demand and a continued appetite for risk from our members, despite an elevated claims environment.